In my last online shopping related post, I shared some of the most popular items that my readers bought on Amazon through my blog at that time. Today, in an effort to be more inclusive for my readers who don’t live in countries with Amazon storefronts, I present you a similar list, though this time also including products bought from Jumia, an African online store for which I have been an affiliate for a little over a month. This post features menswear, electronics, and some other stuff…you’ll see. In case you are wondering what derby shoes are, they are a kind of man’s dress shoe with laces. I didn’t realize how much of a fan of men’s lace-up shoes I was until I was recently out buying shoes with a special man in my life and every shoe I suggested to him was a lace-up . 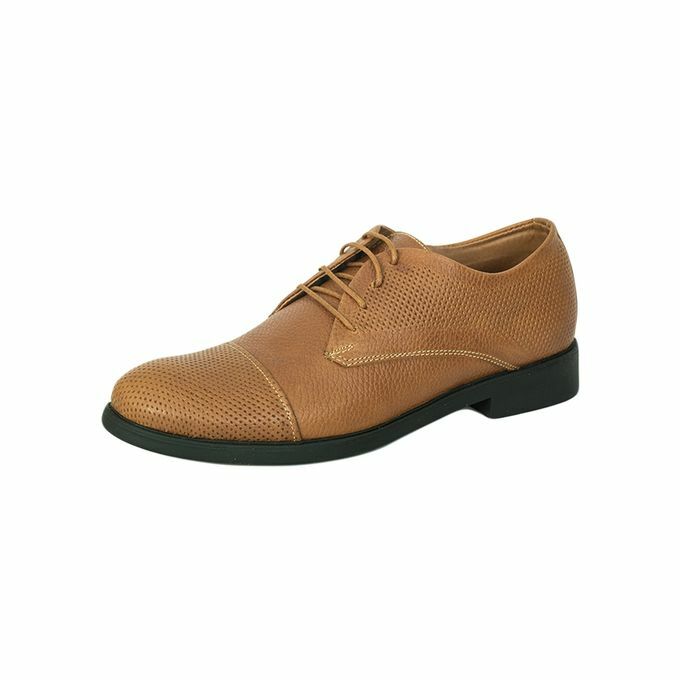 Check out this particular pair of men’s derby shoes here on Jumia. It took me a minute to figure out exactly what this device was. After drawing on some old technical knowledge, though, I realized that this adapter allows you to connect your Mac computer to another display device through a specific type of port called a VGA port, found on standard analog monitors, projectors, and LCDs. See more specifications for this adapter here on Amazon or here on Jumia. In the land of erratic power, like we have here in East Africa, it’s only sensible to protect your precious electronic devices with a power guard. 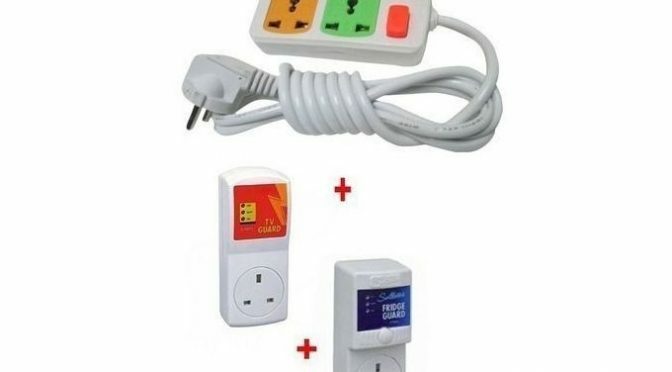 When you need to protect several devices at once, the solution is to plug those devices into an extension cable and then ensure stable current into that extension cable by plugging it into a power guard, which you can then plug into the wall. Get this combo of power-guarding goodness here on Jumia. When you are going to be dapper and buy dress shoes like the ones in number 1 on this list, then you’ve got to make sure you’ve got dress socks to match. 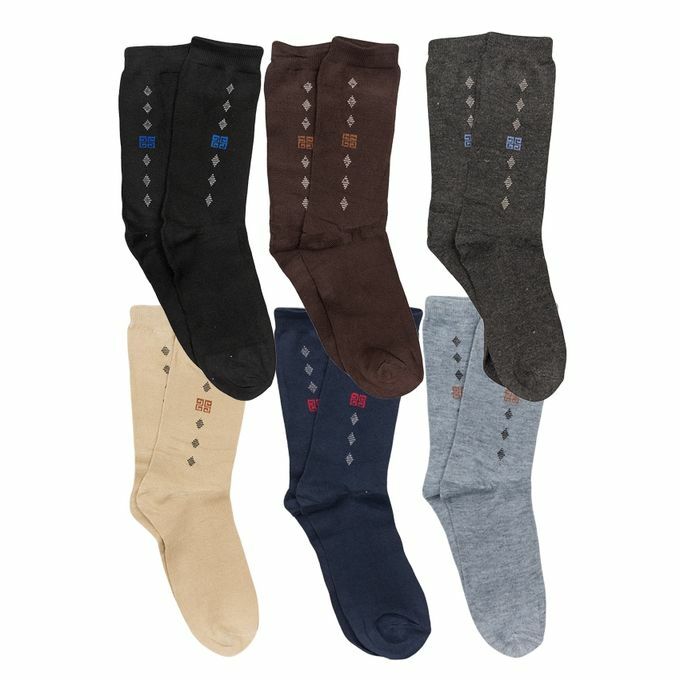 Take a closer look at this set of 6 pairs of men’s dress socks here on Jumia. I had always wondered how flat-screen TVs attached to the wall. Now, I know! Take a closer look at this extendable TV bracket here on Jumia. 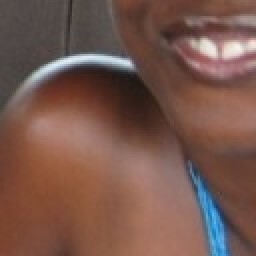 This list of products is quite different from the last one I shared with you. It seems to me that, with all the menswear on this list, it’s my male readers who’ve been shopping this time around. Frankly, I am also quite surprised that shopping online is such a thing in Kenya (though I shouldn’t be because I myself ordered something online when I was in Nairobi a couple of weeks ago, and I was completely impressed with how fast and seamless the process was!). It also seems to me that you, my readers, haven’t gotten around to doing your Christmas shopping yet. Is it because we are all procrastinating until the very last minute, or rather is it that we prefer to do our Christmas shopping offline? P.S. Do you have a product, service, establishment, or event that you would like to spread the news about online? If so, I tell you more about how I can help you do that here. P.P.S. Are you a blogger or website owner who is interested in making more money from display ads on your site? If so, you might just want to check out this free Google-certified service which aims to help you do just that. P.P.P.S. Will you be travelling this holiday season? If so, have you already made your accommodation bookings? No? Then check out a great range of accommodation for destinations across the world here.